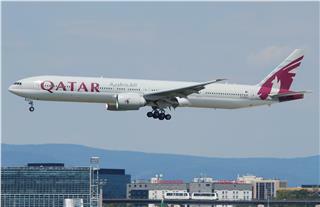 From 16 June 2015, Qatar Airways opened Doha - Amsterdam route. At the same time, flights from Amsterdam to Vietnam of QR also have frequency of 6 flights/week. The new route helps tourists from Amsterdam to have more chances to visit Vietnam. From now to 15 Junly 2015, Bayon Airlines in Cambodia will conduct the ticket promotion on cheap Phnom Penh - Saigon flights. The program is applied to booking classes of Business (C, D), and Economy (K, S, E). 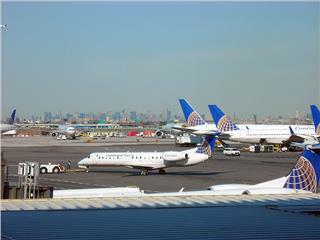 Recently, the United Airlines decides to move Premium Service from New York/New Jersey to Newark Airport to higher meet the demand of passengers. The service will bring to passengers new and luxury experiences in flights of United Airlines. 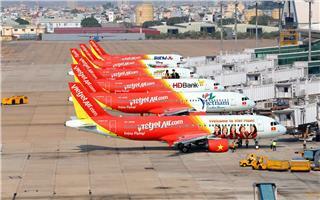 Round-trip Vietjet flights from Hanoi to Ho Chi Minh are increased by more than 20 flights. 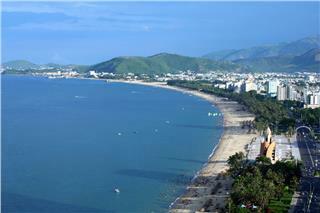 Flights to Da Nang are added with 12 flights, and 5 flights to Nha Trang. There will be 5 round-trip flights from Ho Chi Minh City to Haiphong per day. 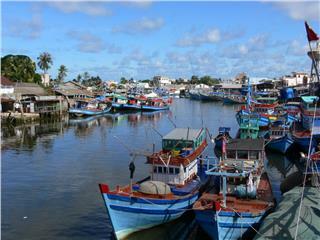 Phu Quoc Island has been known as one of the precious gift that presented to Vietnam by the Nature. Book flights to Phu Quoc, tourists will be put insight of charming and untouched beaches, along with beautiful landscapes and seascapes. 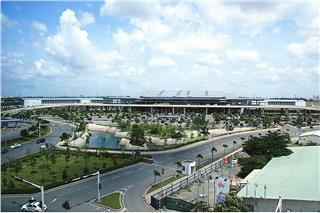 Traveling to Saigon by plane is a prominent way at present. 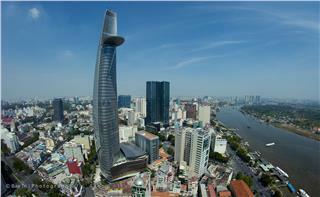 For tourists coming to Ho Chi Minh City for the first time, how to travel from Ho Chi Minh Airport to city is a concern. Passengers may be confused by some ways to enter the city center. To meet the traveling demand and create favorable conditions for travelers, from 20 June 2015, China Southern Airlines will operate Guangzhou - Nha Trang flights and vice versa, with the frequency of 3 flights/week. 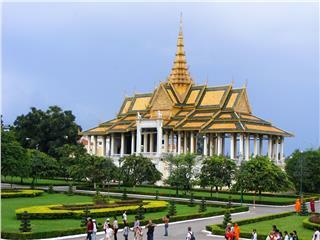 Traveling Ho Chi Minh City becomes easier with cheap EVA Air Taipei - Saigon flights. This summer, you have chances to make your wish of traveling Ho Chi Minh City - the most dynamic and largest city in Vietnam come true.